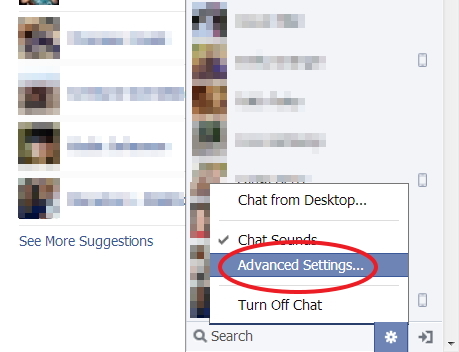 Now you can block certain people from facebook chat without removing from friend list. It is very unfortunate that sometimes you come online on facebook for chat but many of your friends are online and they start sending you chat messages. 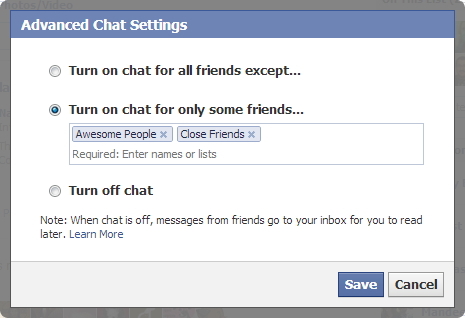 You want to chat with only some chosen friends but all are disturbing you. 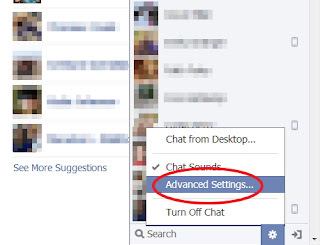 Now I have a solution for you .you can decide which facebook friend see you online and which don’t. 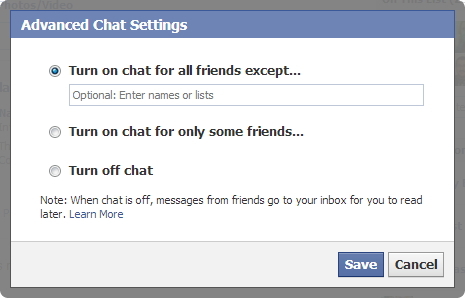 You can now decide who specifically can’t see you online or you can decide who specifically can see you online. This just depends on our wish. Now enter the name of our friends or list as you wish. 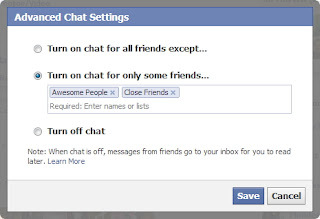 Now, chat is under your control. Just enjoy it.